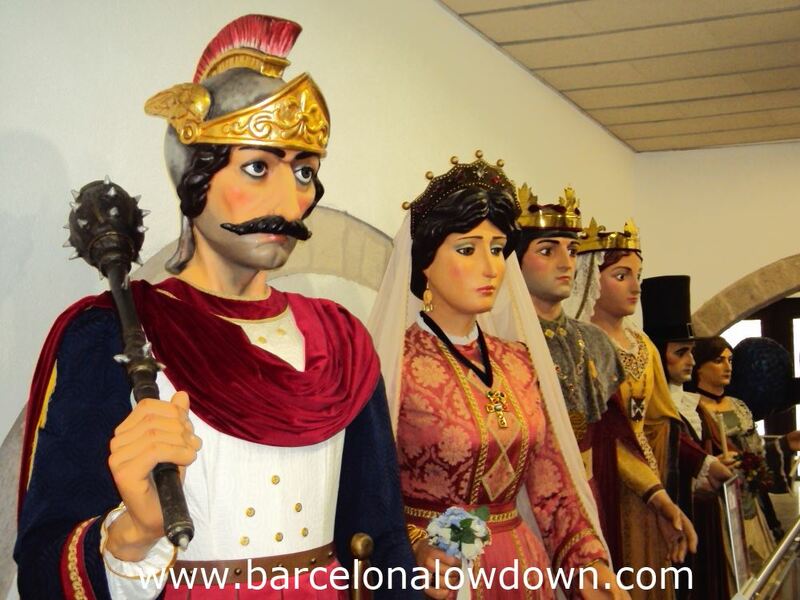 No Catalan festival would be complete without a procession of dancing giants. 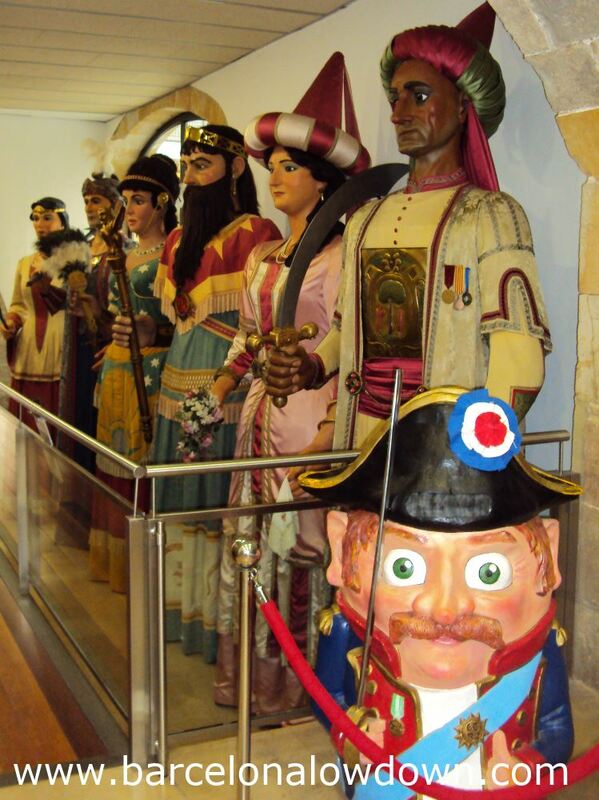 The papier mâché giants date back to the 14th century when they first appeared in Corpus Christi celebrations. 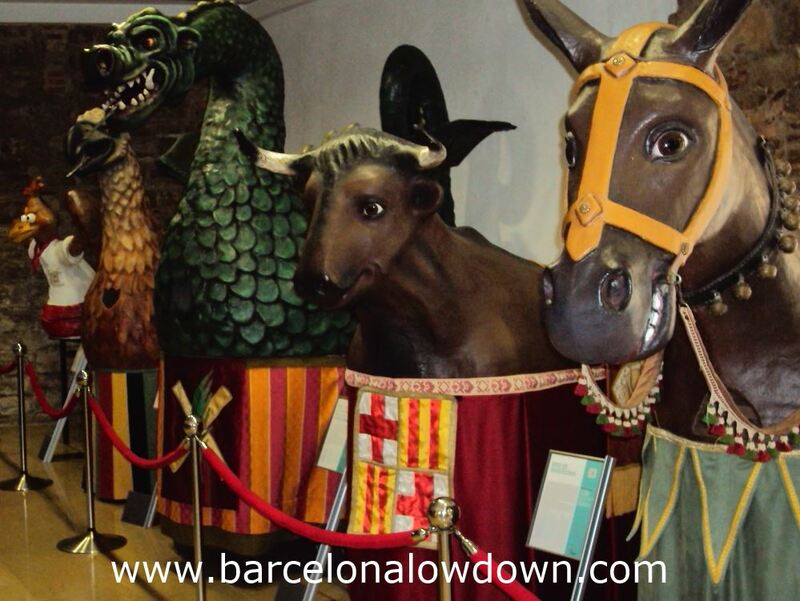 Over the years they have been joined by “Capgrossos” (big heads), dragons and other animals. All of which can be seen dancing and whirling their way along the streets of Barcelona during the city’s local festivals. 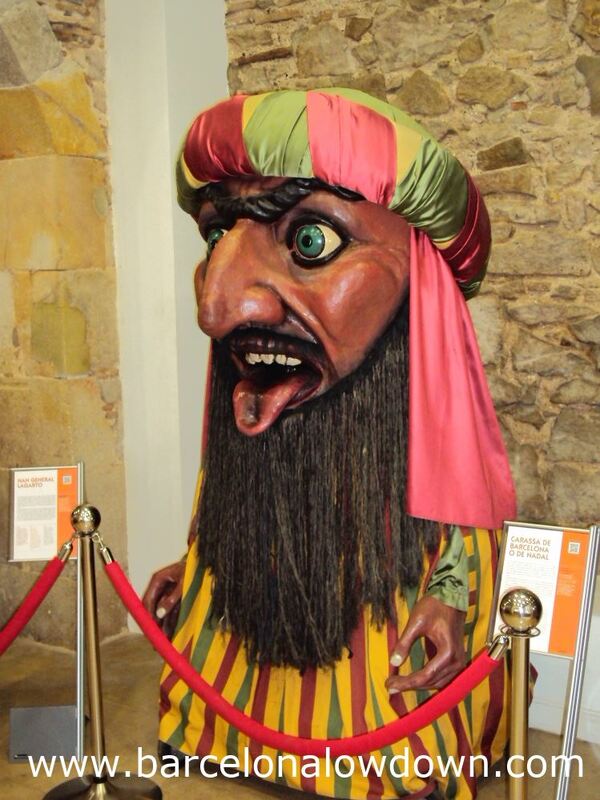 When they aren’t taking part in processions, about 50 of the giants are exhibited in the “Casa dels Entremesos”. The building is the headquarters of the “Coordinador de Geganters de Barcelona” (Barcelona’s “gianters” co-ordinator) which promotes Catalan traditions. 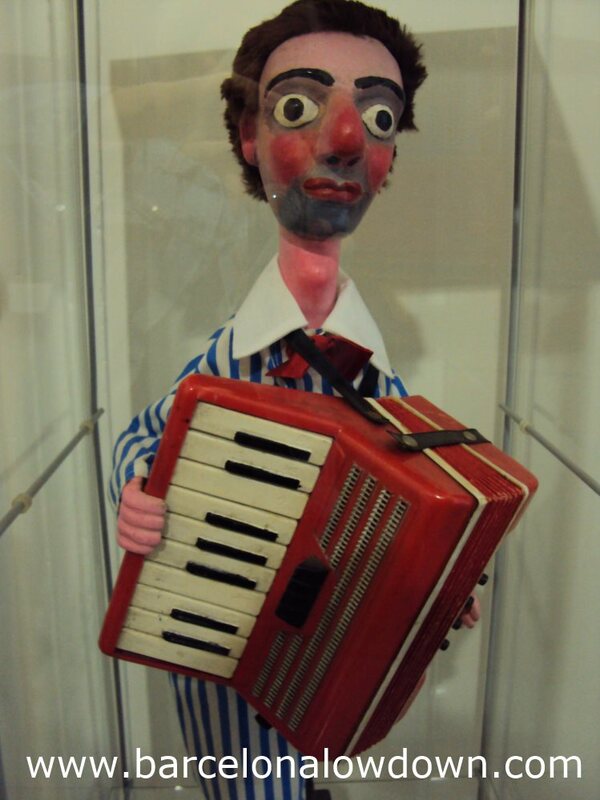 As well as giants there is also a collection of puppets which are used in puppet shows that take place at midday on the second Saturday of each month. Dragons, bulls, donkeys, eagles and a kind of crazy chicken are among the animals. 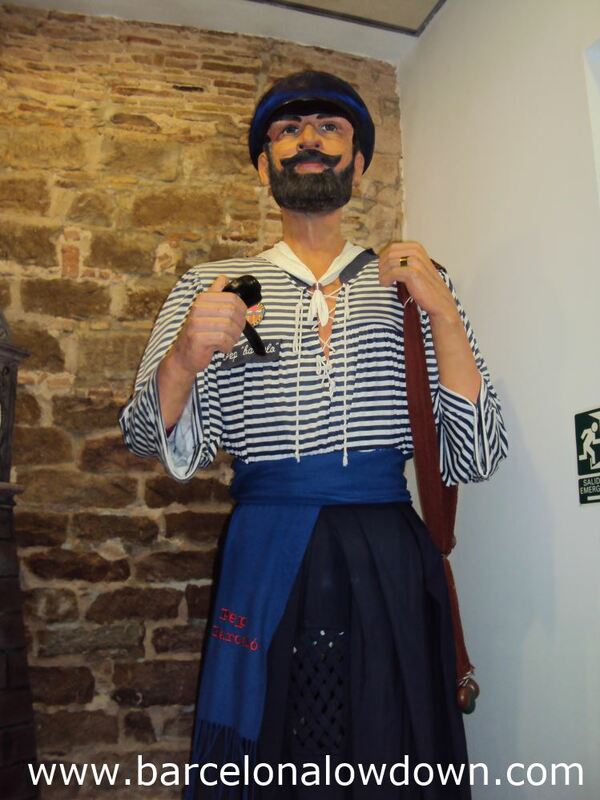 The giants can also be seen taking part in festivals including: Corpus Christi, La Merce, Santa Eulalia and many other smaller festivals. You can pick up a calendar of events when you visit the “Casa dels Entremesos” or check their website. The nearest metro station is Urquinaona on the Red (L1) and Yellow lines (L4). The Casa dels Entremesos is approximately half way between the Cathedral and Santa Caterina market.